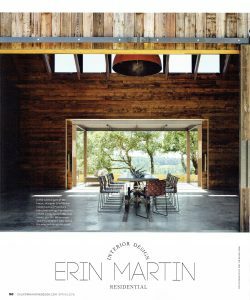 Roche+Roche Landscape Architecture would like to congratulate Erin Martin Design on winning California Home + Design’s 2018 Wine Country Design Award for residential interior design. 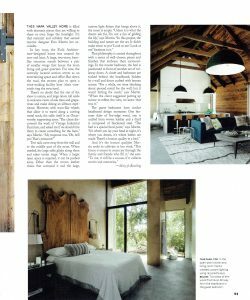 We’d also like to congratulate our colleagues Nicole Hollis, and Taylor Lombardo Architects, winners of California Home + Design’s 2018 Design Awards for residential interior design and spec home design respectively. 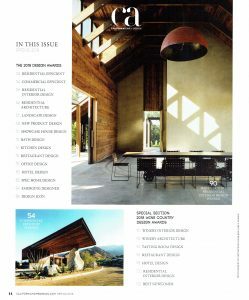 Each award-winning project features a two-page spread in the Spring 2018 issue but Sentinel Ridge graces the cover and table of contents page. Once again, congratulations to all the winners!